Mystery shopping scams have caused so many heartaches for so many people. One day, out of the blue, you get a call. An exciting call! He says his from BestMark, one of the best mystery shopping companies. He explains that they are doing a store evaluation study and they’ve chosen you to participate. “You’ll be paid to visit a store, pose as a real customer and report back your experience.”, the caller explains. He then informs you that you’ll receive the detail of the assignment in a few days. But the exciting part is that they’re going to pay you before you even start the assignment. You see, in order to cover the costs, they want you to take $200 out of the $600 check and wire it to a person/company through Western Union. You agree and hang up the phone. You can’t contain your excitement. You’re going to get paid to shop. Sure enough, the check arrives the next day. You open the envelope. Yeah, there is a $600 check in there with your name on it. You take the check to the bank and deposit it. Then, you remember that you have to wire $200 back. So, you withdraw $200 from your bank account, go to your local Western Union and wire the $200 to the person/company you were asked to wire the money to. All you have to do now is wait until they send you the assignment detail so you can get on with it. But you’re not in a hurry. You just made $400 without doing anything. You’re not worried about anything. Few days go by and you still don’t hear from the nice guy. But you do get a notice from your bank informing you that the check you deposited a few days back is bad. Except, you did lose money! Remember that $200 you took out of your account and wired? That came out of your own bank account! Out of the money you already had in your name, not the $600 bounced check. You can’t understand what the hell just happened. This is, unfortunately, an all too common scenario in which a lot of people find themselves in every year. It has gotten so out of hand that even the FTC has put out a warning on their site. This is a very well orchestrated scam known as the “western union mystery shopping scam” or “mystery shopping check scam“. Yes, the check has bounced, so you didn’t make that money. the worst part is that the money you wired through Western Union came out of your own account. So, how do you protect yourself then? It is very important to remember that scammers use a variation of this scenario to fool people. It doesn’t always play exactly as explained in this post. As people and authorities catch on, scammers find clever ways to adjust their strategy so they can scam more unsuspecting people. 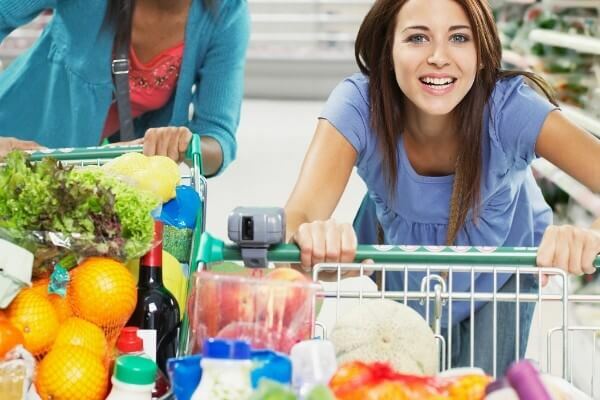 The good news is that it’s actually very easy to spot mystery shopping scams if you remember a few fundamental facts about mystery shopping and the industry as a whole. No legit mystery shopping company will ever charge you money to register you or give you paid shopping assignments. Trusted and real companies will never send you a check out of the blue, especially before you even start the assignment. Legitimate secret shopping firms will never ask you to wire them cash. There is absolutely no way they would do that. Trusted companies won’t call you out of the blue offering you paid shopping assignments. That’s a huge red flag. There is a whole process for becoming an agent for a company. You have to fill out applications, give ’em some background about yourself so they can use your profile info to match you with relevant assignments. They are not gonna just pick up the phone and call some random person to participate in their studies. Also, remember that a lot of these scammers have started posing as representatives of legit companies. Remember the points mentioned above and use common sense to protect yourself. No legit mystery shopping company will ever ask you to wire money. One of the big advantages these scammers have is ignorance on our part. But the thing is, when you don’t know something, things are not always as obvious as they are to others. Many of us fall for these scams because we just don’t know how a legitimate market research firm that conducts mystery shopping assignments does things. The good thing is we can all do something to help. If each of us reports these scammers, we can get the word out to more people, saving more people from falling victim to these scams. Tweet, post on Facebook, share it with others. Get the word out in any way you can. We can’t completely stop these scammers as they continuously evolve and adopt newer strategies, but we can slow ’em down by reporting them. How do I find trusted companies to work with, then? It’s not all doom and gloom. Fortunately, there are tons of legitimate research firms that conduct secret shopping studies and they do pay. Check out our list of over 200 trusted mystery shopping companies. And if you come across a company that you aren’t sure of, there is an easy way to check their legitimacy. Simply visit the Mystery Shopping Providers Association (MSPA) website at mspa-na.org. You can search their database to find out whether a company you’re interested in is a recognized, trustworthy company or not. You can get paid to dine and shop. Sadly, mystery shopping scams are also real. You can be duped out of your hard-earned money. But the good news is you can protect yourself while at the same time having some fun and getting paid to do what most of us would love to do. 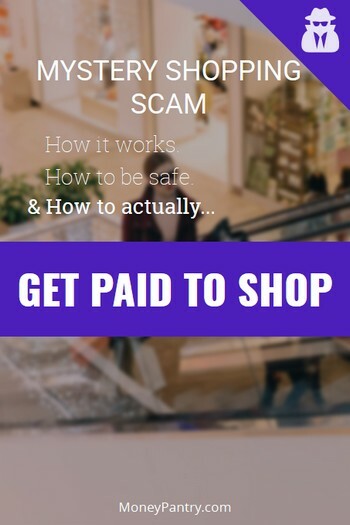 I am confident by remembering these tips, you’ll never fall victim, no matter what variation of mystery shopping scams they target you with. 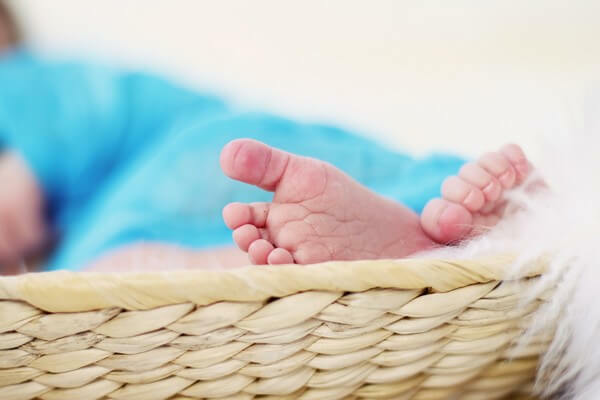 Amazon Baby Registry: Free Welcome Box Isn’t the Only Perk!